As athletes we dedicate our entire lives to become the best possible at our chosen sport. For me that is skiing. So when the idea of skiing from 3 whole weeks in the middle of summer was presented to me, I jumped at the idea. 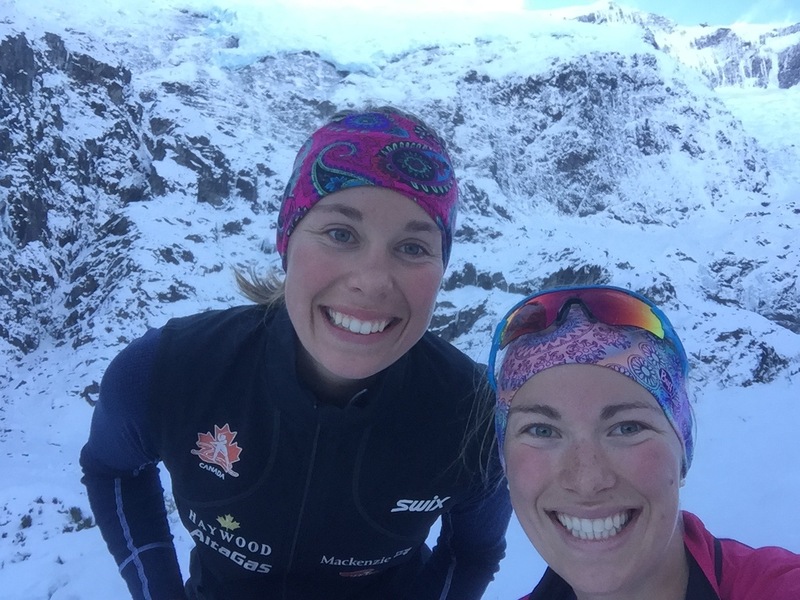 Despite the cost, distance and time change, being on snow and training the exact movements we use all winter to race seemed like the right thing to do. New Zealand didn’t just start having winter from July-September this year, it has always been there (after all it’s in the southern hemisphere) being utilized by many before me. But for the first time this spring, I felt it was the right training choice for me. 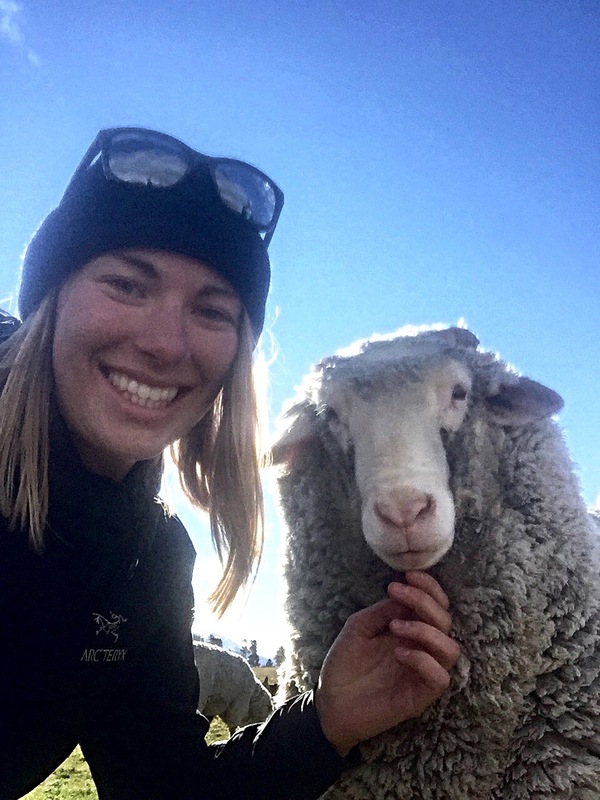 I felt I was mature enough as an athlete and an experienced enough traveler for the benefits of the trip to now outweigh the possible negatives. 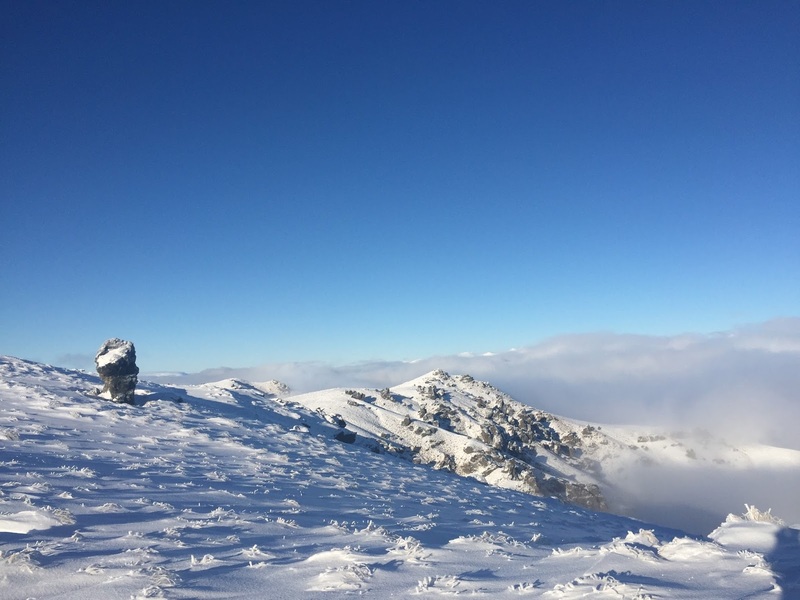 My excitement over going was echoed by my teammates Emily and Maya who were also keen to travel across the world to find snow. 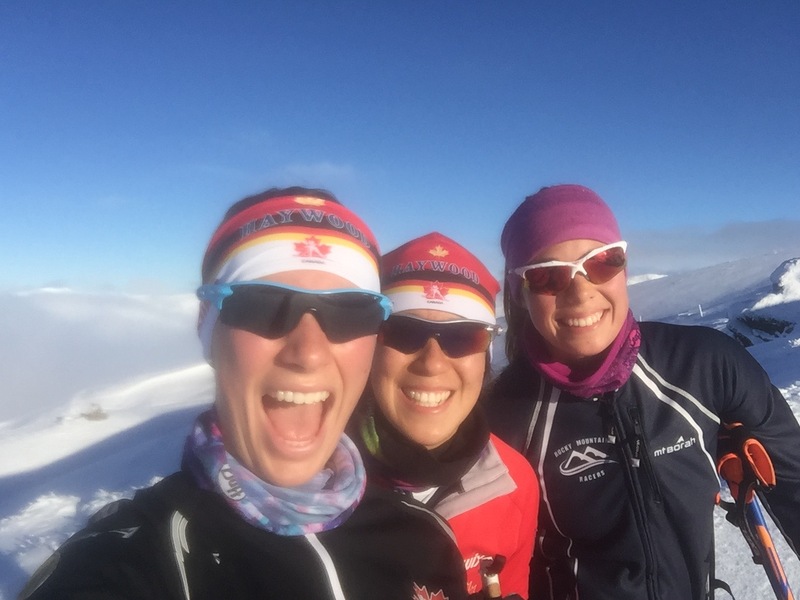 So together the three of us organized a training camp at the Snow Farm in New Zealand for 3 weeks in August. 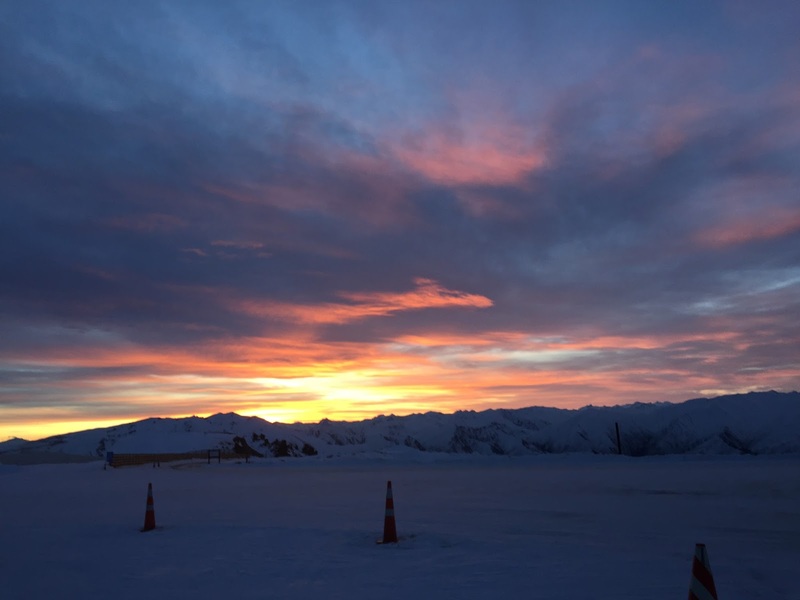 I have skied lots in the summer before, 4 days on a glacier here another week on a glacier somewhere else but never twice a day everyday for most of a month. After being back in the northern hemisphere, on my home continent for the past few days, I can say so far so good. 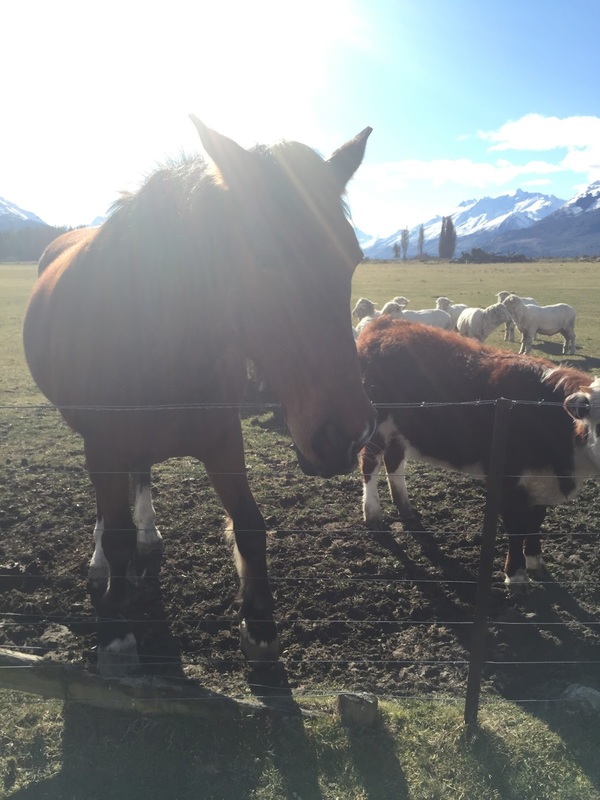 As of right now, my first New Zealand training camp was a smashing success. 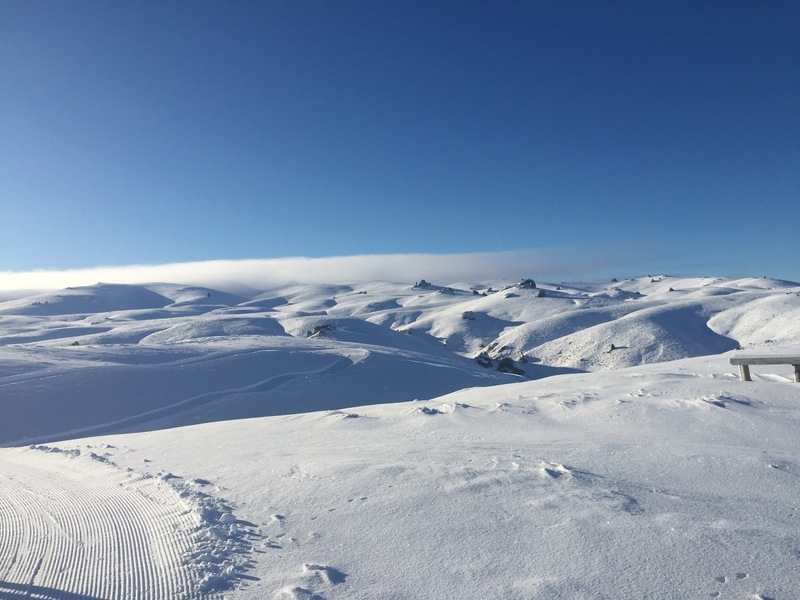 The conditions were perfect, just like mid winter in Canada, the people, accommodation and grooming was phenomenal, the Snow Farm is awesome. 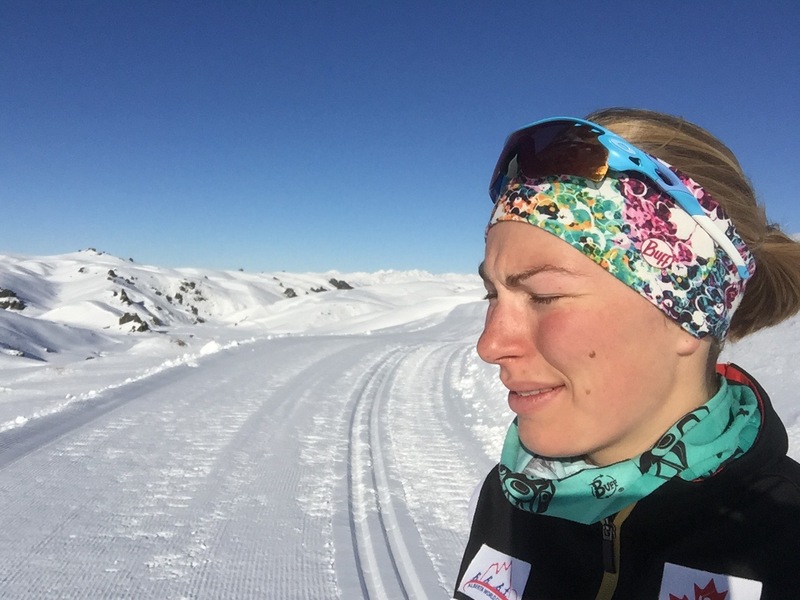 And the best thing about the Snow Farm, it’s not a glacier, so you’re not skiing at 2700m, you’re only skiing at 1600m, which means… You can train as you normally would with hard intensity workouts, race simulation/time trials and strength workouts all while putting in 23-25hour weeks on snow. There just aren’t the limiting factors that we experience when skiing in the summer in Canada at high altitude. 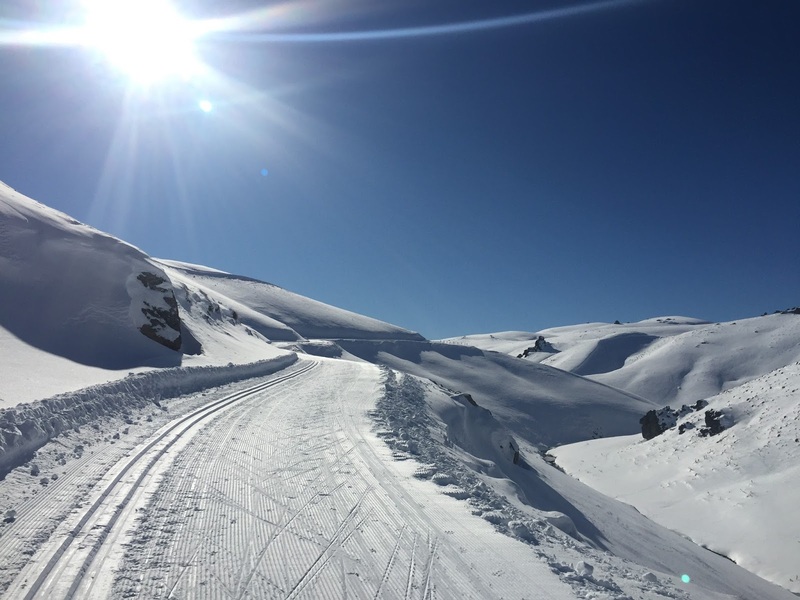 And if you get tired of skiing (which is impossible I know), you can drive 45min to either Queenstown or Wanaka and have your choice of many beautiful tracks (kiwi word for a trail) to run or bike on. 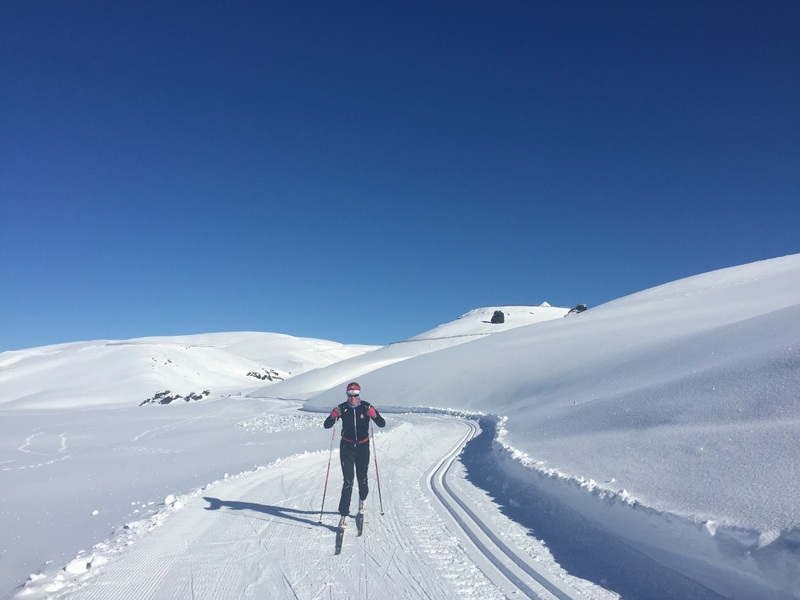 Going beyond the fact that there is no better way to train for skiing than to ski. One of my main focuses/goals this summer has been changing the way I ski, in other words, changing my technique. With the help of my coaches we have been breaking down my movements and building them back up again. We made a lot of progress on roller skis through June and July but brining these new concepts and adjustments onto snow for the first time has allowed me to see if they are truly making a difference. Was I able get more glide or power? Did the changes make a difference or not? I was able to see where I’m at and what still needs to be worked on before the race season arrives. These past three weeks in New Zealand camp have made up one of my favourite camps of all time. 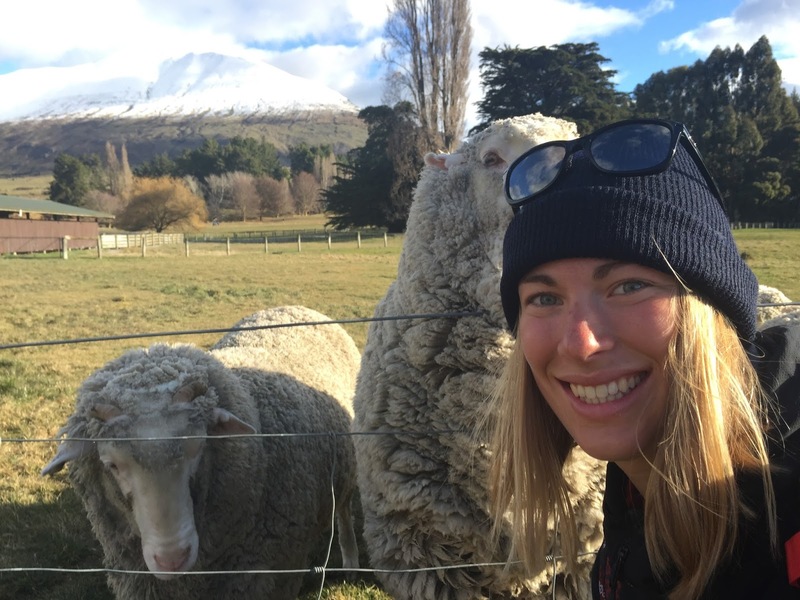 I skied lots, experienced a beautiful new country, met a bunch of husky dogs that were from the north just like me, drove on the left side of the road (successfully) and probably the non skiing highlight of my trip, I got to pet, feed and cuddle with merino sheep!!!!! 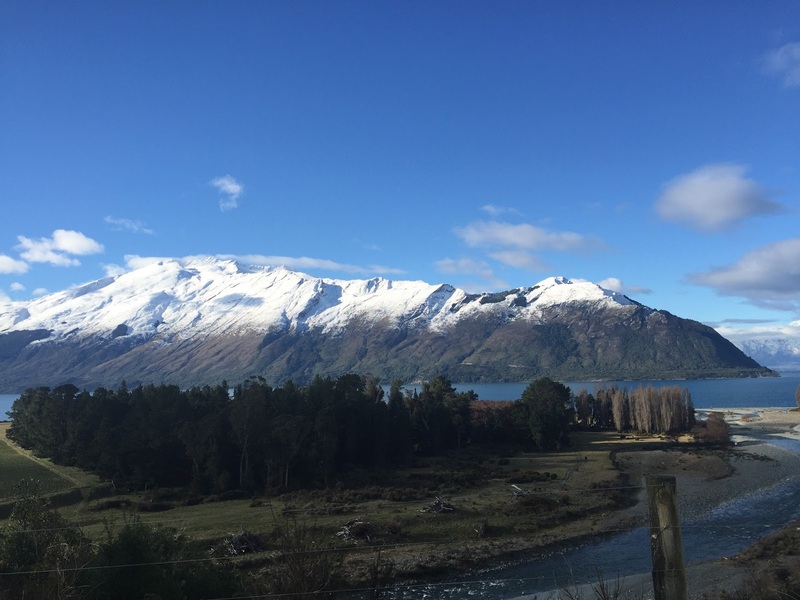 Words don’t really do the Snow Farm and New Zealand in general justice so here are a bunch of pictures to try to convey the awesomeness of my experience. A post about an amazing training camp can’t be left without acknowledging the people who helped make it so great. 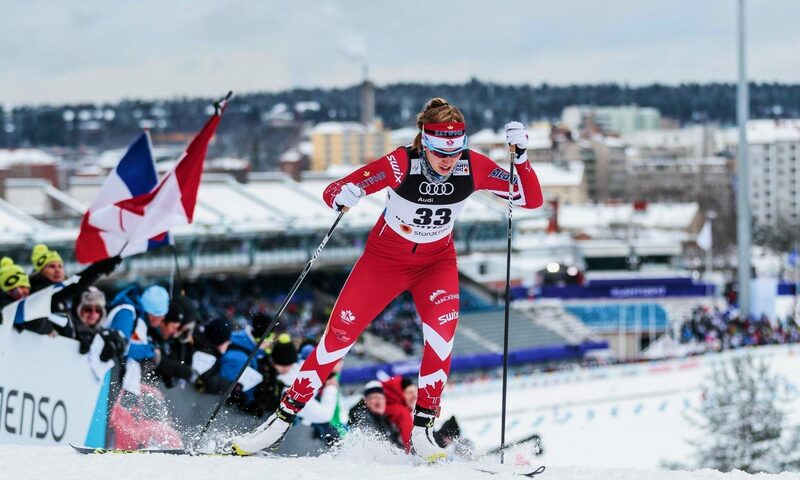 I want to say a huge thank you to Robin, Ian and the entire Canadian Para-Nordic Team for being so helpful to Emily, Maya and myself during the camp and making us feel like part of your team!! You all went way beyond what we could have expected and I thank you for that. Deciding to make this trip happen was a big risk with scary consequences but in the end it has given a huge reward and hopefully a lot of benefit for the upcoming season. Only time will tell. All things aside I’m already starting to plan our trip back for next year. 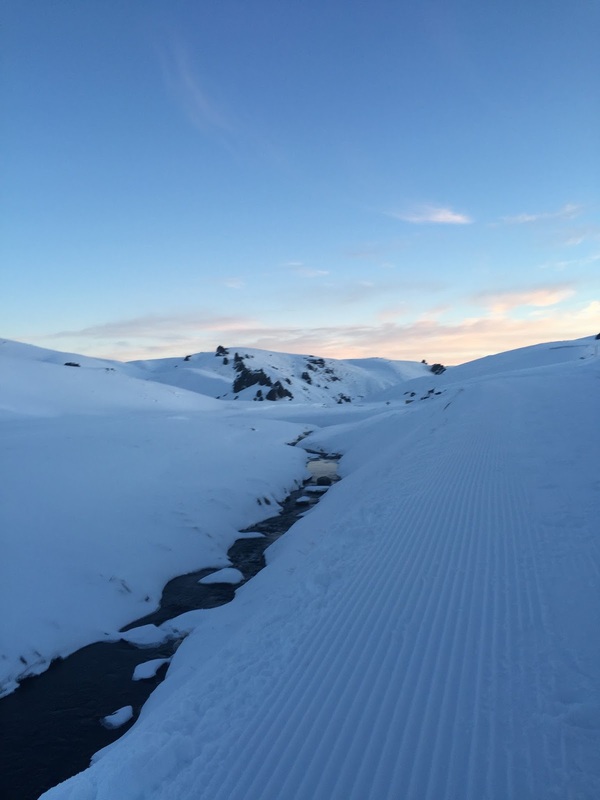 Still perfect corduroy as the sun starts to set on an afternoon ski! The iconic view from Bob Lee hut, one of the three back country huts along the trail system. Taking in the view along the Hanging Valley trail. All smiles part way through a ski. Nibbles the sheep 2 seconds before he pulls out my hair, he was a big attention hog. Trying to take a nice picture but the sun was so bright and strong I couldn’t keep my eyes open. Best problem to have! 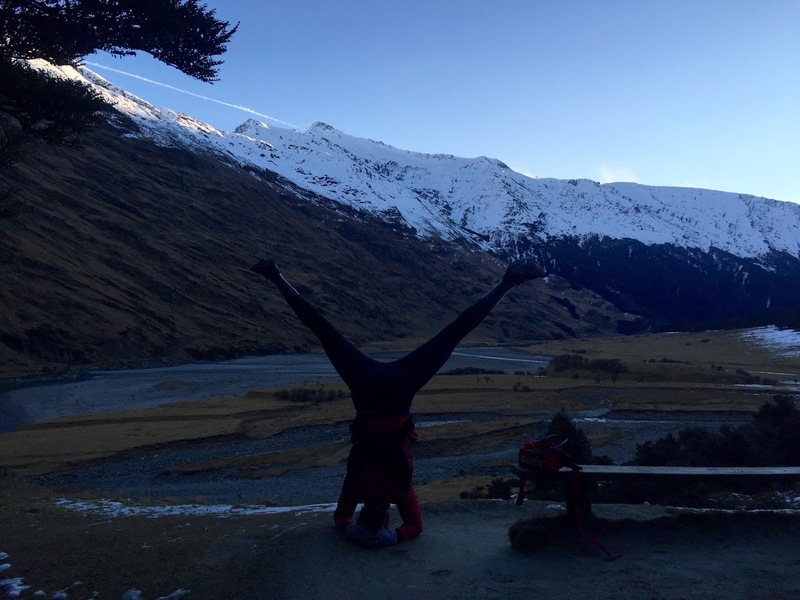 Maya and I at the Rob Roy Glacier. A nice little run to change things up. Enjoying the scenery of Mt. Aspiring National park from a different perspective. 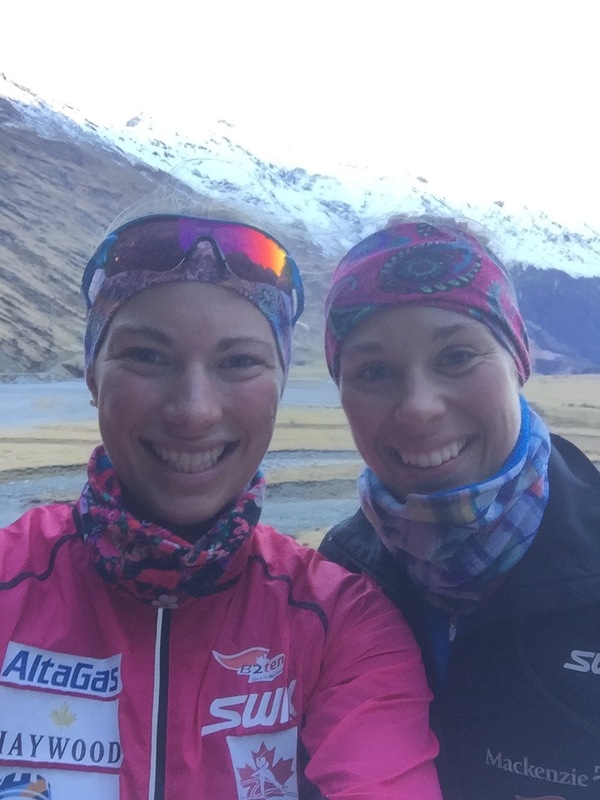 Maya and I excited to go running after driving our car across 7 streams/fjords to get there. 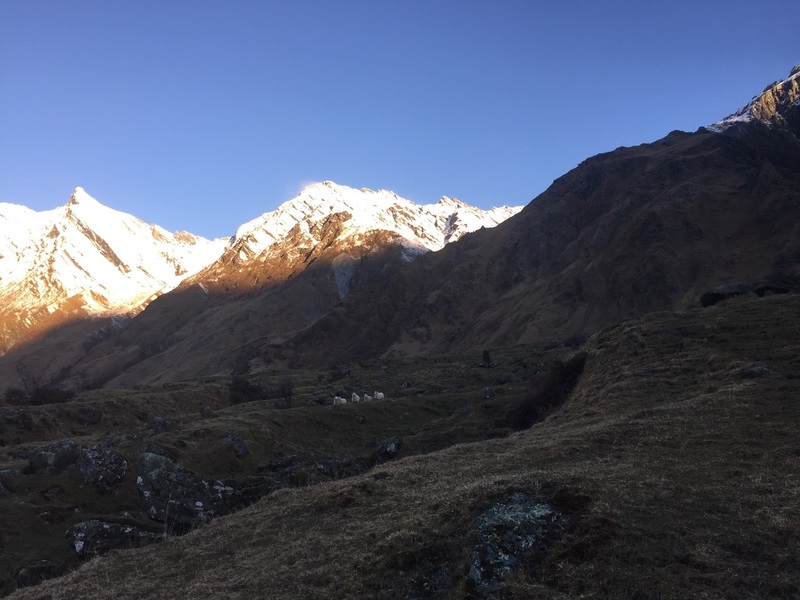 A group of sheep eying us suspiciously just before sunset. Time trial action. 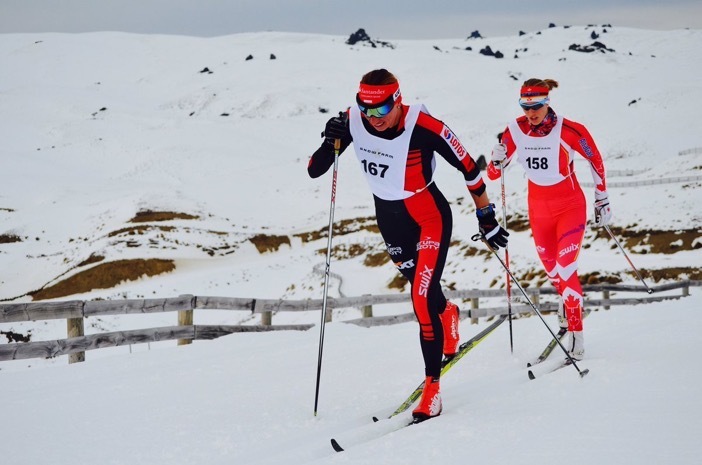 Trying to learn from one of the best, Justyna, skiing behind her for a few seconds before she dropped me. One of the many spectacular sunsets that an iPhone just can’t capture properly. Thank you New Zealand! Now it’s only a short two months until I’m back on snow again. 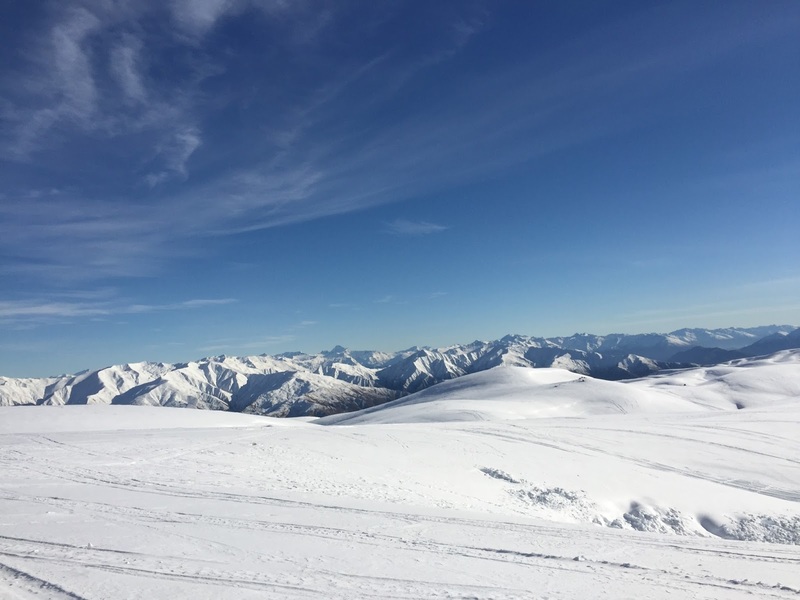 In the meantime as I sweat from beneath my helmet while roller skiing and my feet start hurting again from the vibrations of the pavement, I will be dreaming on my past three weeks of perfect skiing way down under, in the southern part of the south island in the southern hemisphere. I can’t wait to return again.